And this is just the tip of the iceberg. India is also badly hit and the complaints are flying in. For example: 1, 2, 3, 4, 5, 6, 7, 8, 9, 10, 11, 12, 13, 14, 15, 16, 17, 18, 19, 20, 21, 22, 23, 24, 25, 26, 27, 28, 29, 30, 31, 32, 33… you get the picture. So what is Apple doing? There has been no official comment and the company’s official Twitter support is telling users to restart their phones and update carrier settings but, for what I can see, it’s not helping. The only good news on the horizon is Apple has already started beta testing iOS 12.1.3. The release date is unknown and it again appears to be motivated by legal concerns. 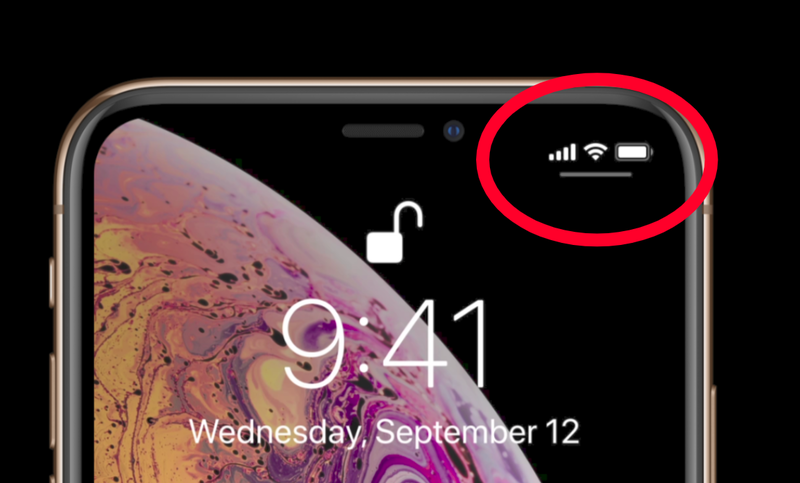 Still, it would be astonishing if Apple doesn’t acknowledge and try to fix these mobile data problems at the same time. But for now, I would strongly suggest you steer clear of iOS 12.1.2. The scale of any iOS problem is always impossible to know given the sheer number of iPhones in circulation, but since iOS 12.1.2 exists primarily as a loophole to get Apple out of a Chinese sales embargo I can’t see any reason why you’d risk your mobile data connection for it? Apple iOS 12.1.2 Release: Should You Upgrade? iPhone XS Vs iPhone XS Max: What’s The Difference?